According to Piper Jaffray’s recent survey among 9,400 teens ages 13 to 19, with 56 percent males, with an average income of USD 68,000, Instagram and Twitter are the most important social networks. 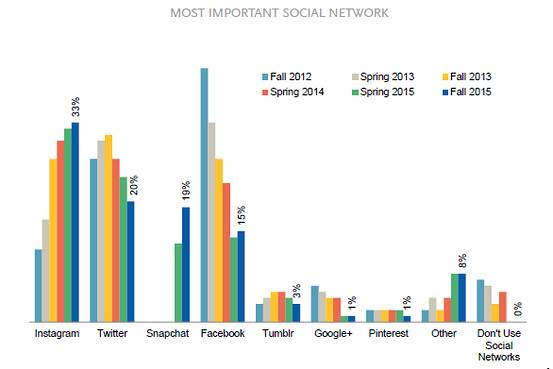 Although a survey from Pew Research claims that Facebook is the most popular social network with the teens. The difference in survey findings could be on account of the income demographic. The Pew report showed 41 percent of those polled described Facebook as the site they use most frequently, followed by Instagram with 20 percent and Snapchat at 11 percent. The incidence of Social Media is extremely high, with 72 percent of all teens spending time with friends via social media and with 23 percent doing so daily. 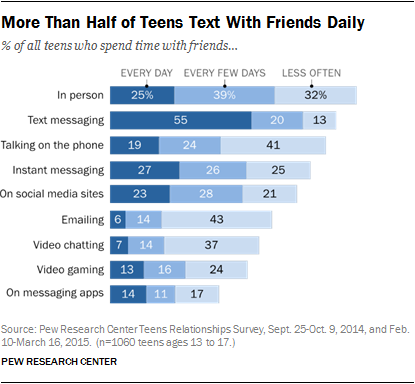 Messaging Apps are used by 42 percent of teens. 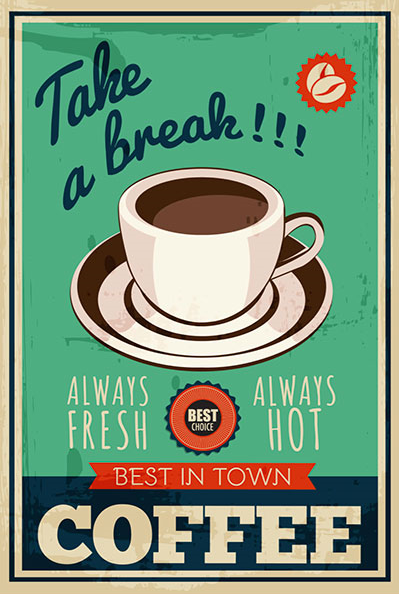 Posted in Brand Strategy, Insights, Mobile Marketing, Social Media. Tagged Campaign, Digital, Instagram, Social Media, Teens, Twitter, YouTube. According to a report from Pew Research Center, 24 percent of the teens are constantly online with 92 percent going online daily. Online research for shopping and social media influence plays a significant role in decision-making and sharing. 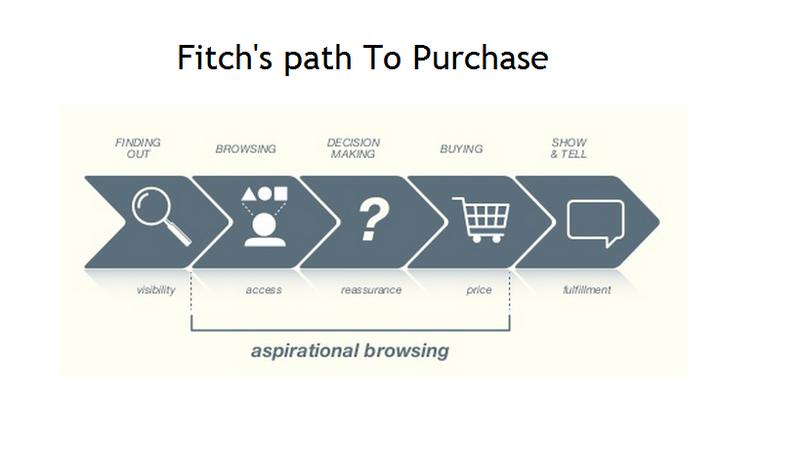 Fitch’s Path to Purchase for younger audiences, detail how brands targeting audiences can integrate social media into stages of customer journey from visibility to fulfillment and brand advocacy stage. Brands looking at visibility for their campaigns can target audiences with campaigns that engage audiences with events of their interest on the channel or social network of choice. The content that often works with the age group is visual with short video or post format. Posted in Advertising, Apps, Consumer Engagement, Mobile Shopping, Social Media. Tagged Apps, Branded Content, Campaign, Facebook, Instagram, Marketing, Mobile, Retail, Social Media, Teens, Twitter. According to a survey by Piper Jaffray, conducted with 6200 teenagers in Spring 2015, Apple Watch features as one of the top ten preferred watches.The purchase intent for the Watch is at 11 percent amongst the demographic where 66 percent own an iPhone and 64 percent own an iPad. One of the most compelling reasons for teenagers keen on purchasing the Apple Watch is Messaging and Notifications with 64 percent stating it to be a reason above Apps and Brand. The key insight into the Teen behavior for watch app requires app developers to be able to create experiences that are shareworthy and present contextual offers. Posted in Apps, Consumer Engagement, User Experience Design, Wearables. Tagged Apple Watch, Apps, Digital, Teens. 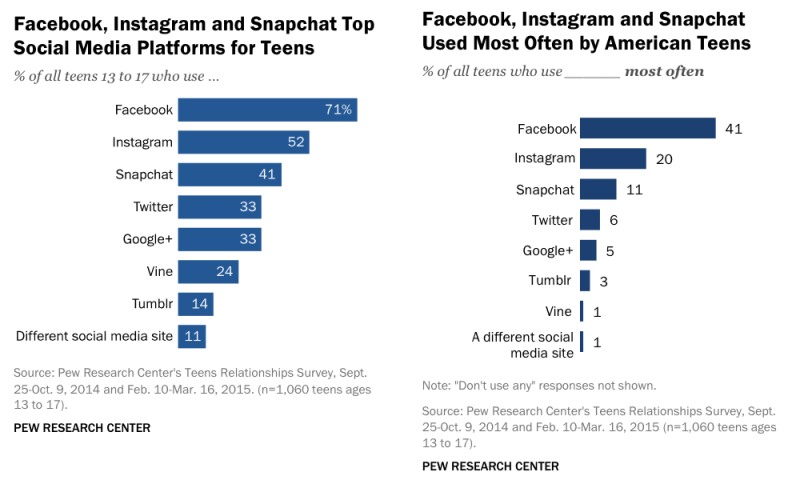 Targeting Teens may require you to think of a mobile first strategy with Instagram as the Network of choice with trends and themes that are diverse enough to reflect their individuality. Taking Stock with Teens, a consumer insights report published by Piper Jaffray & Co., a survey that examines Key trends in fashion, beauty and personal care, digital media, food, gaming and entertainment, endorses Apple as the favorite brand with Instagram as the most preferred Social Network for the consumer that prefers to shop with Mobile in-store. Posted in Consumer Trends, Digital, Insights, Social Networks. Tagged Consumer, Digital, Instagram, Teens, Twitter.